The researchers used the North American Spine Society membership directory to identify 210 spine surgeons practicing in Florida with online comments available. HealthDay News — Spine surgeons are more likely to receive favorable online reviews for factors pertaining to outcomes and likeability/character and negative reviews based on ancillary staff interactions and office environment, according to a study published online July 2 in Spine. Should You Be Proactively Encouraging Patients to Leave Online Reviews of Your Practice? 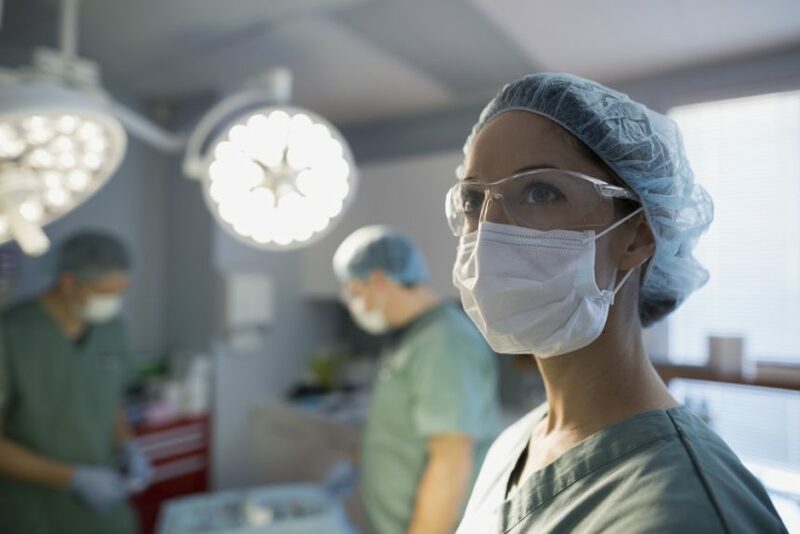 “Surgeons should continue to take an active role in modifying factors patients perceive as negative, even if not directly related to the physician,” the authors write.